If you like to dine in beautiful surroundings then you are in for a treat! 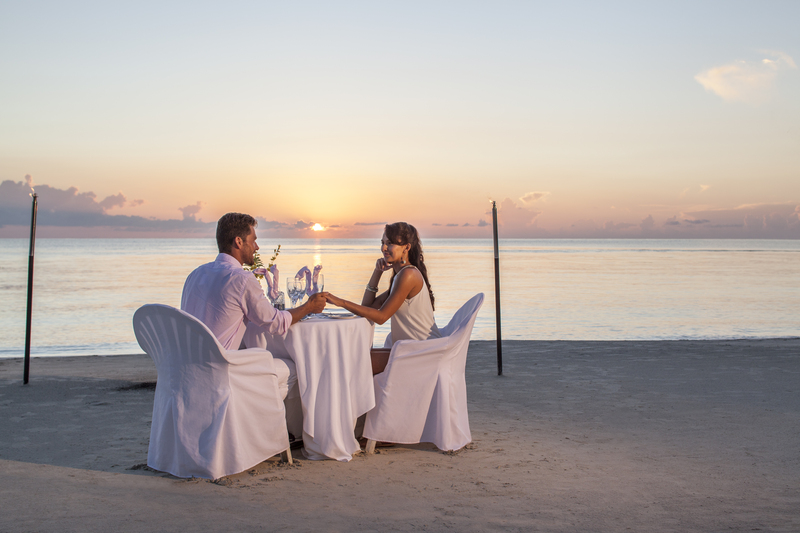 Couples Swept Away restaurants offer pure indulgence wherever you choose to eat. 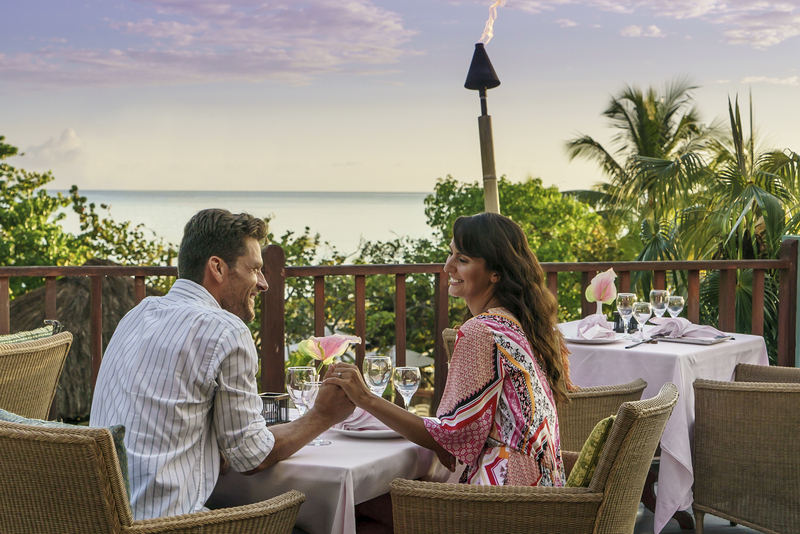 From pad Thai to veggie burgers and new experiences in the freshest Jamaican cuisine, Couples Swept Away offers it all. In this blog we run through the different dining options on offer during your holiday. Begin your day dining by the ocean with the sand beneath your feet, watching the sunrise. Taste some of the most delightful pastries that would be the envy of any French bakery. If a lazy day by the beach is what you want, lay back and let the day roll into the evening. Return to The Palms to enjoy a crisp, tangy salad and locally caught seafood. 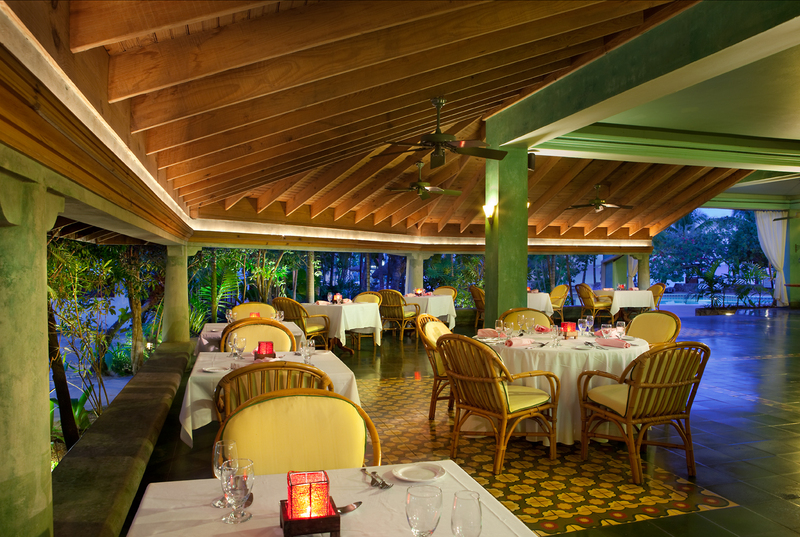 The Palms restaurant often has traditional live music to set the mood and create that romantic holiday atmosphere. Cool down and be swept away in this stunning restaurant, where the warm décor tones create a comfortable environment to relax and eat. Choose a meal which features Latin and Caribbean flavours or opt for the pizza, made in the wood burning pizza oven, right before your eyes. Are you or your partner vegetarian? Couples Swept Away have the perfect place for you. Serving lunch all day, this tropical Veggie bar and grill offers a variety of delicious meal options. Cooked on the charcoal grill, their famous “Irie Vegetable Burger” is one dish not to be missed. Tired after a long day of exploring? You and your loved one can enjoy a casual dining experience right by the pool. Try the specialty Jerk chicken or feast on one of the mouth-watering sandwiches. The food at Cabana Grill will not disappoint. Sit down to some Thai-styled food at its finest. Surrounded by palm trees, this two story restaurant is both elegant and relaxed. Excite those taste buds with some spice and opt for five spice grilled pork or the red curried shrimp. Enjoy a truly unique experience at this five-star restaurant. 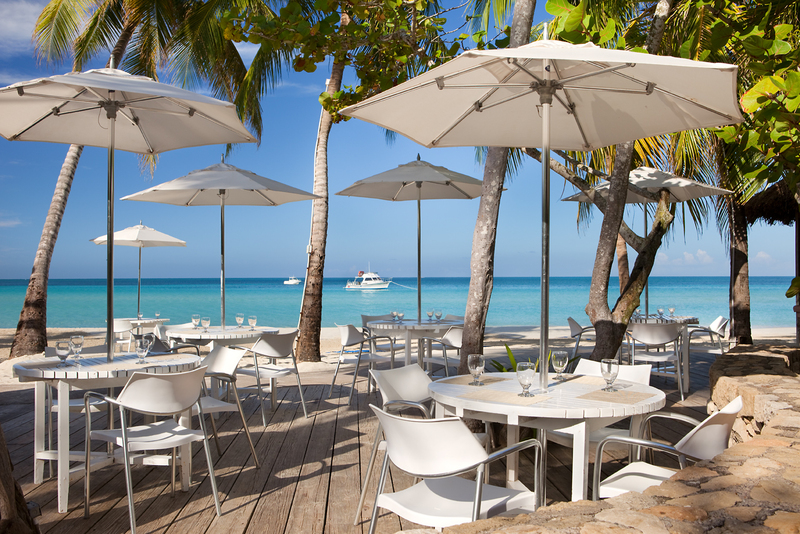 You can expect top-quality, international plates combined with Caribbean flair. This restaurant offers the ultimate romantic experience. The ‘elegant casual’ dress code also gives you and your loved one a great excuse to get your glad rags on! If you have a special occasion or celebration, why not make the night your own. For an additional cost, you and your other half can enjoy a private dining experience. A candle lit meal under the stars with that special person is a memory will last forever. You can find out more about all of the Couples Swept Away Restaurants here. 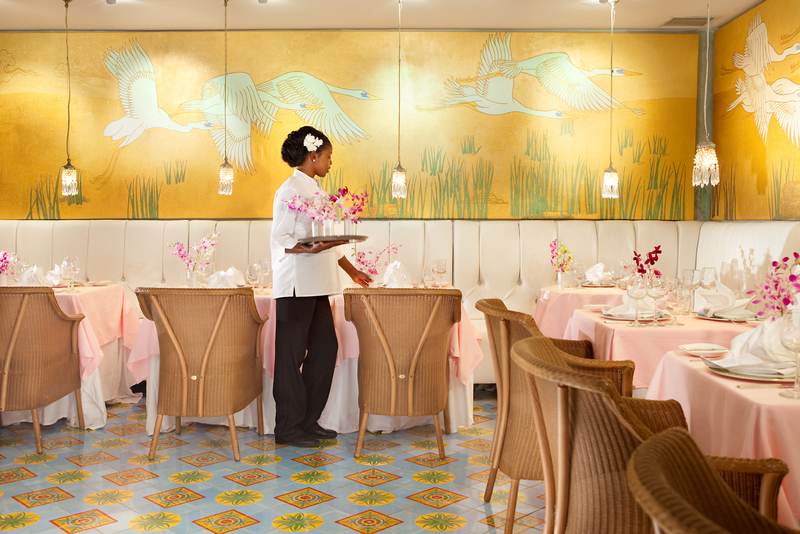 Have you dined at Couples Swept Away? Tweet us at @CouplesUK and let us know!